Only land borders are used. Singapore and Bahrain are NOT considered to have land borders and do not appear in this quiz. Beware that this map faithfully depicts only bordering relationships, not relative position in space. 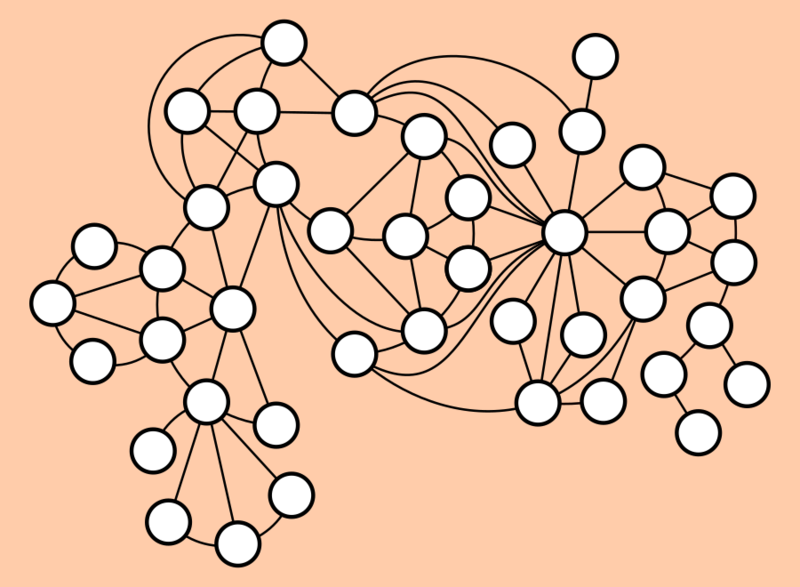 There are two pairs of nodes that are ambiguous (i.e. could represent either of two countries). For these, both countries will be in the hint, and clicking either node will get you both correct.